In these short verses, which in many ways parallels 9:35 (“If anyone wishes to be first, he shall be the last of all and the servant of all.”), there is one difference that Stoffregen notes. In v.44 he/she will be a servant [diakonos] of you (plural, indicating the Twelve), while v.45 is he/she will be a slave [doulos] of all. This is not a distinction that Matthew makes in his parallel (Mt 20:26-27). The word for ransom (lytron) occurs only here and the Mt parallel. It refers to the price paid to free a slave. Related words are frequently translated “redemption” or “redeemer”. The reply to James and John highlights the archetypal character of the death of Jesus. The final saying points once again to the Son of Man as the one who has come to serve—not the glory the disciples had in mind. It also states the reason for Jesus’ death: “a ransom for many” (v. 45). This formulation distinguishes Jesus’ death from those of martyr disciples, like James and John. The disciple shares Jesus’ suffering but does not offer his or her own life as a sacrifice for the sins of others. 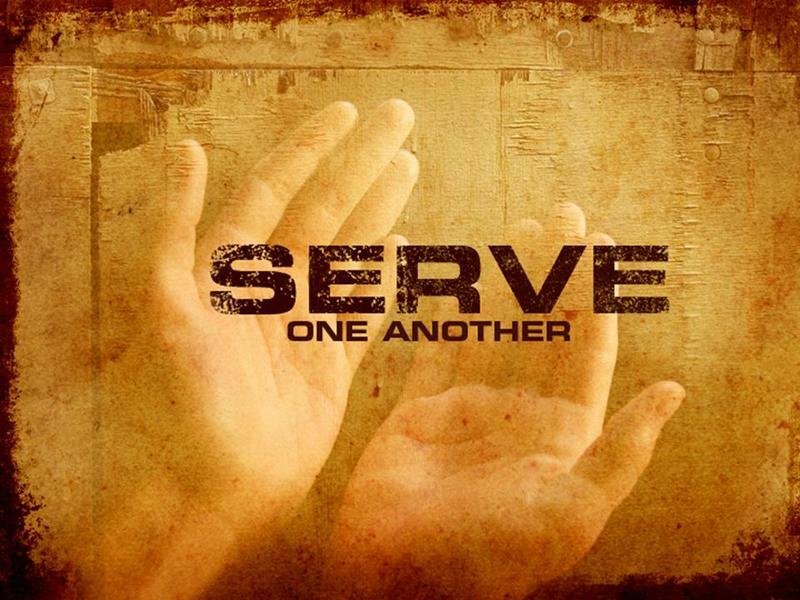 Mark 10:45 serve: Although Jesus says in v. 45 that he did not come to be served but to serve, every other time this word [diakoneo] is used in Mark it is Jesus who is being served! After the temptation he is served by angels (1:13). After healing Peter’s mother-in-law, she serves them (1:31). The women at the crucifixion are described as those who “used to follow him and provided for him when he was in Galilee (15:41). David Turner and Darrell L. Bock, Cornerstone Biblical Commentary, Vol 11: Matthew and Mark (Carol Stream, IL: Tyndale House Publishers, 2005). This entry was posted in Scripture and tagged glory, mark-10-35-45, ransom by Friar Musings. Bookmark the permalink.